19 Action News has learned of a student threat posted on Facebook that led to an investigation at a west side school. 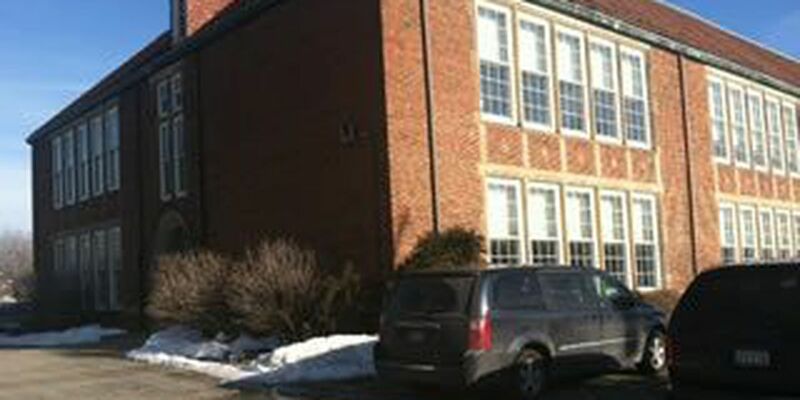 It involved a student at the West Park Catholic Academy on Puritas Avenue in Cleveland. According to a police report, a student posted, "I'm going to blow up this school. But then I'm going to save (a teacher) and watch her burn, then I'm going to beat it out of her, then kill her." A father of another student brought the post to the attention of the police, launching an investigation. The principal released a statement to 19 Action News saying, in part, that parents were notified and "in accordance with our handbook, expulsion is a consequence for such action."